Your customers are demanding different ways to conduct business with you. 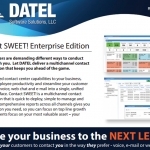 Let DATEL deliver a multi-channel contact center solution that keeps you ahead of the game. Bring advanced contact center capabilities to your business, maximize employee productivity and streamline your customer interactions – voice, web chat and e-mail into a single, unified desktop interface. Contact SWEET! is a multichannel contact center solution that is quick to deploy, simple to manage and easy to use. Comprehensive reporting across all channels gives you the information you need, so you can focus on top line growth while your agents focus on your most valuable asset – your customers! Every interaction you have with a new or existing customer is vital to the survival and growth of your business. It can be the differentiator in today’s competitive market. Now you can implement a contact center solution to make yours the business of choice and a cut above the rest! Voice calls are always the priority. 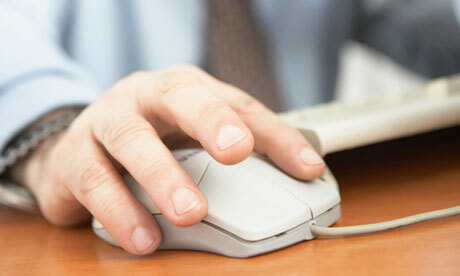 But what about email and web chat–aren’t they a priority too? All too often, they are perceived as not important and “we’ll get to those later.” Many times e-mail can be left languishing for hours, days or sometimes never even responded to! 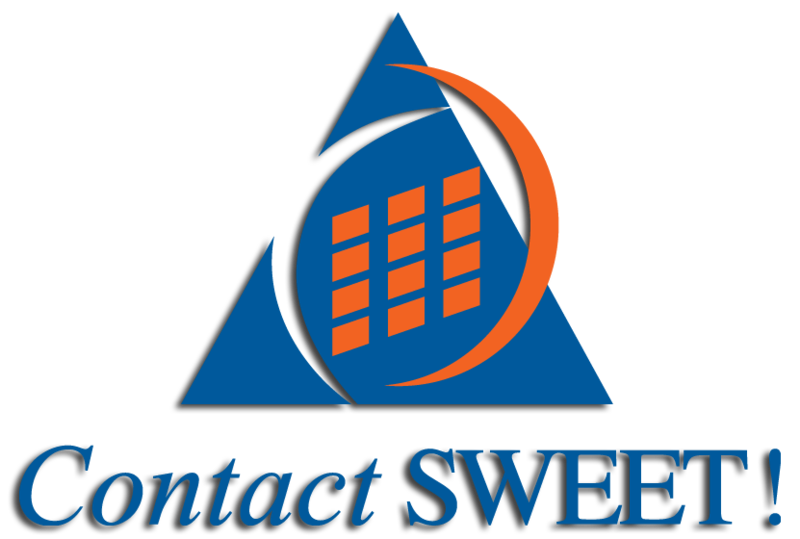 Contact SWEET! Enterprise Edition blends e-mail and web chat with voice calls into your contact center. Each channel is treated as a customer interaction regardless of how it arrives and is then given the appropriate priority as defined by you. Non voice calls can be handled as business needs require, ensuring they are allocated to agents based on custom-defined parameters–perhaps while agents are ‘idle’. As these new channels are introduced to your business, you will see a dramatic increase in productivity. Agents can be on the phone while simultaneously handling a web chat request and replying to email–effectively tripling their productivity!!! 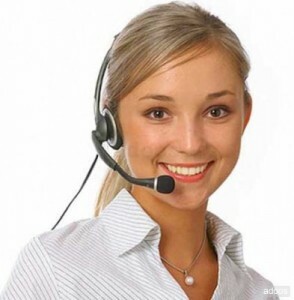 Enable your customers to contact you in the way they prefer – voice, e-mail or web chat.